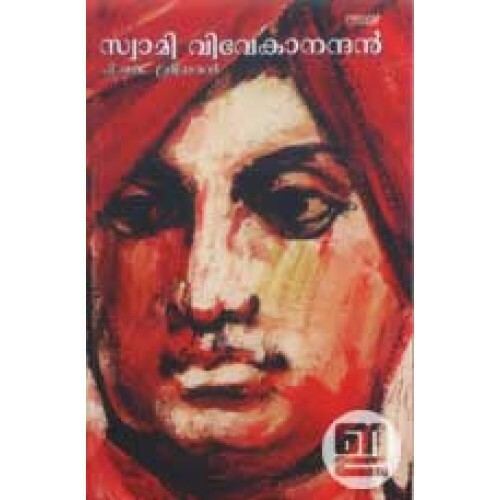 Biography of Swami Vivekanandan written by P K Sreedharan. 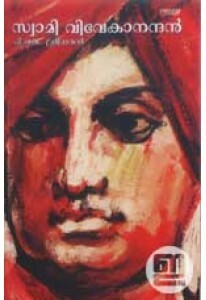 This book shed light on the life, beliefs and teachings of the great Indian sage. Foreword by S Jayachandran Nair. 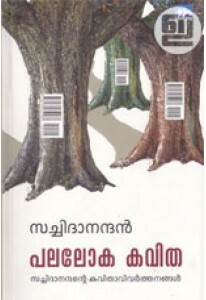 Cover image is painted by Artist Namboodiri.